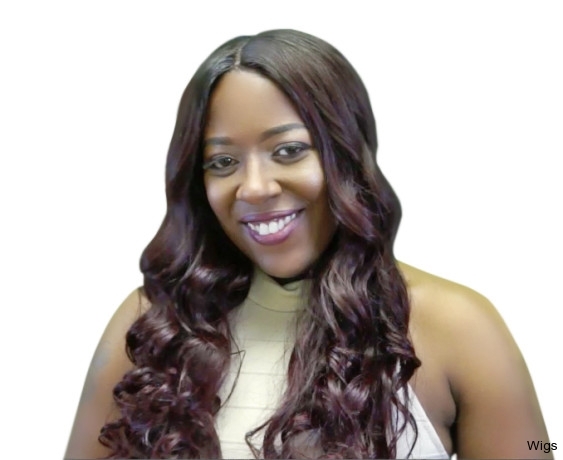 Wigs by Angelline | Wigs By Angelline knows that a woman’s hair is her ultimate form of self-expression, and that hair loss can impact a woman’s self image and self-esteem. Beautiful, yet comfortable wigs can be a great boost of confidence, and help women undergoing grueling chemotherapy treatments regain a sense of normalcy. At Wigs By Angelline , we design wigs of superior quality for cancer patients such as for adults and children. 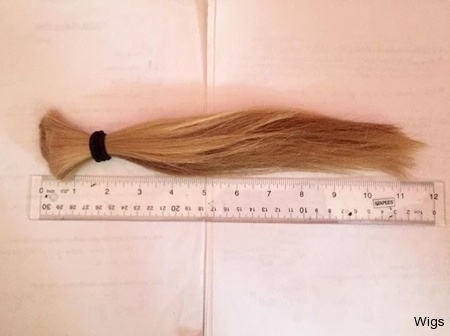 Wearing a wig made with your very own hair, or hair donated by friends can provide a special boost to your morale. 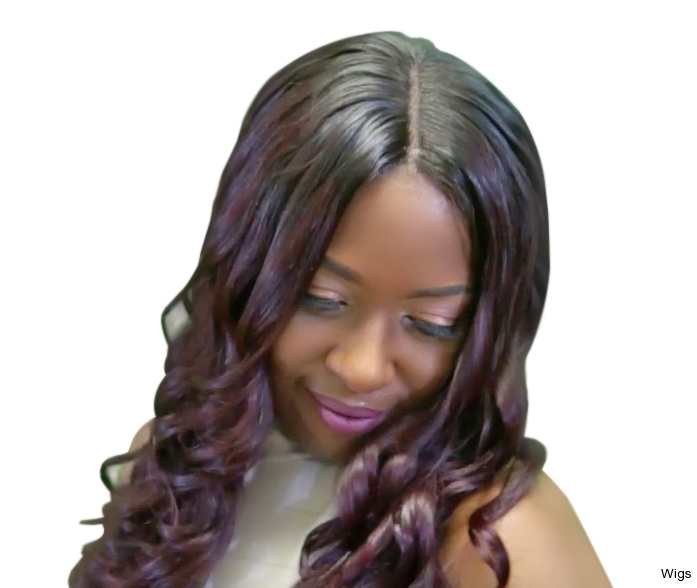 Our wigs are available in popular styles and beautiful colors created with your own natural hair. If more hair is needed we will match and blend it with colors and textures from our signature line Get Jealous Hair©. There are several types of individualized wig constructions that provide specific benefits, and our consultants will help you to understand the various options available for your needs. While many cancer patients can wear a conventional wig with a standard wefted cap, there are other choices such as an ultra light-weight cap or monofilament cap. 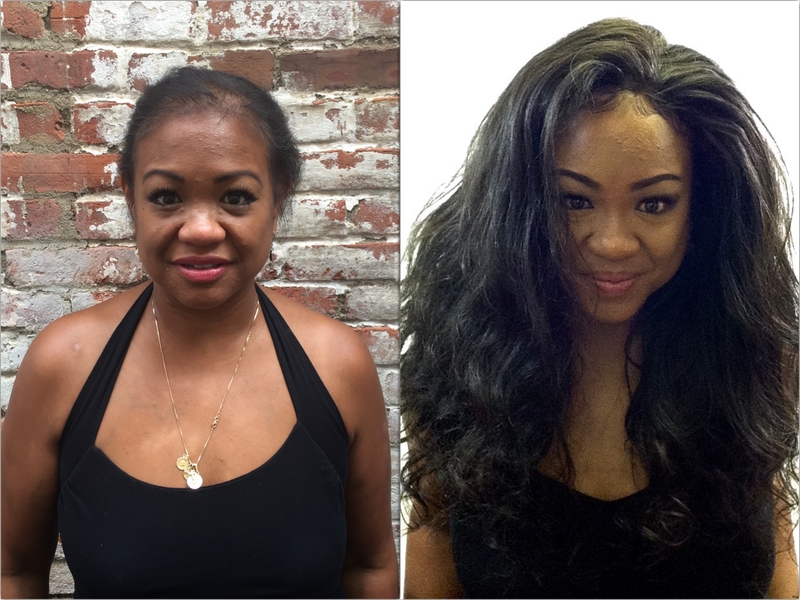 Wigs By Angelline knows that a woman’s hair is her ultimate form of self-expression, and that hair loss can impact a woman’s self image and self-esteem. Beautiful, yet comfortable wigs can be a great boost of confidence, and help women undergoing grueling chemotherapy treatments regain a sense of normalcy. 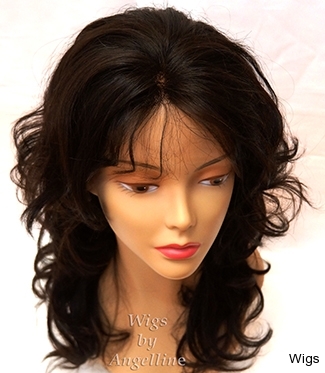 At Wigs By Angelline , we design wigs of superior quality for cancer patients such as for adults and children. Wearing a wig made with your very own hair, or hair donated by friends can provide a special boost to your morale. Our wigs are available in popular styles and beautiful colors created with your own natural hair. If more hair is needed we will match and blend it with colors and textures from our signature line Get Jealous Hair©. There are several types of individualized wig constructions that provide specific benefits, and our consultants will help you to understand the various options available for your needs. While many cancer patients can wear a conventional wig with a standard wefted cap, there are other choices such as an ultra light-weight cap or monofilament cap.